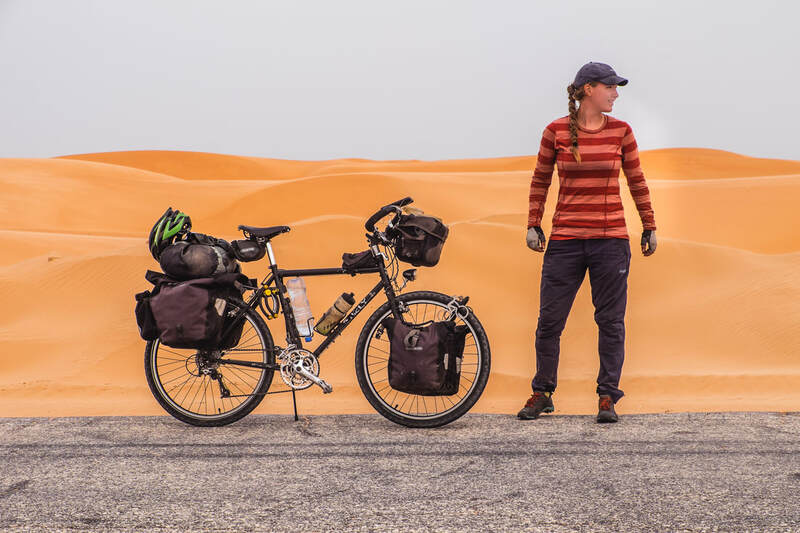 ​“Through her 1042 days on a bike, Fredrika Ek has shown the world that a young girl with a strong mind can conquer the world. After 51 000 km and 45 different countries, she finished a truly great adventure, arriving home in Sweden. 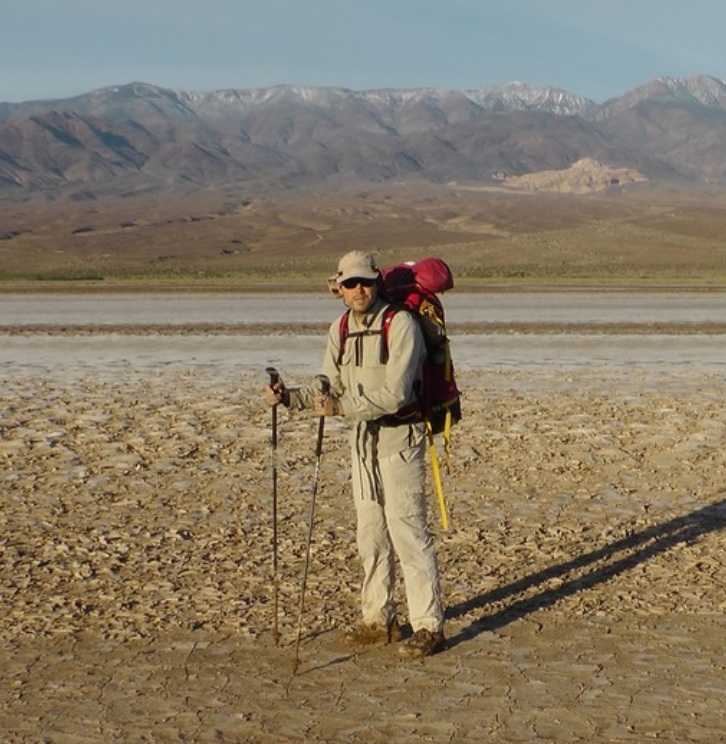 “Driven by the idea of crossing unpathed land alone and with the help of thorough planning and a strong will, Belgium Louis-Philippe Lonke proved that it is possible to walk the deserts with a backpack by carrying all supplies himself. His accuracy and focus made his demanding adventure possible. Louis-Philippe displayed that following dreams and achieving outstanding outcomes in adventures are possible as an amateur and without the help of massive budgets and technical support. It is inspiring to a wide audience of people who enjoy an active outdoor lifestyle. "Fueled by immense courage and determination (and powered by a paddle) the 51-year-old German Freya Hoffmeister is by far one of the worlds most adventurous sea kayakers. Last year, she completed the first ever circumnavigation of the South American continent in a kayak. The trip, a 27000 kilometre long journey via Cape Horn and the Panama Canal that was divided in to six separate segments, took four years to complete". ”To walk solo demands a strong mind and smart choices. 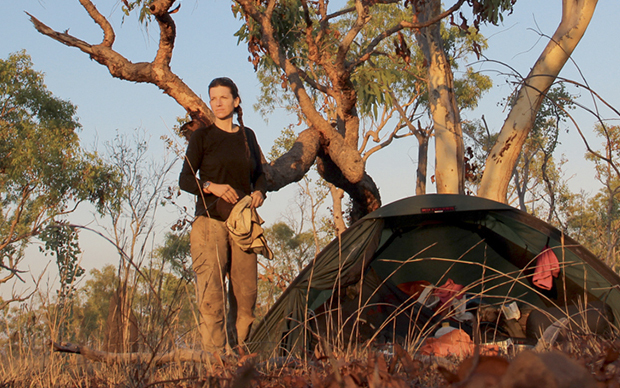 To walk from Siberia to Australia during a period of three years also demands great planning and amazing will power. The 14 of october Felix Baugartner dived from his space capsule towards earth in a special designed suit to show that the big adventure are still out there. Together with Red Bull, Felix made an extremely complex adventure into entertainment by using new technology. 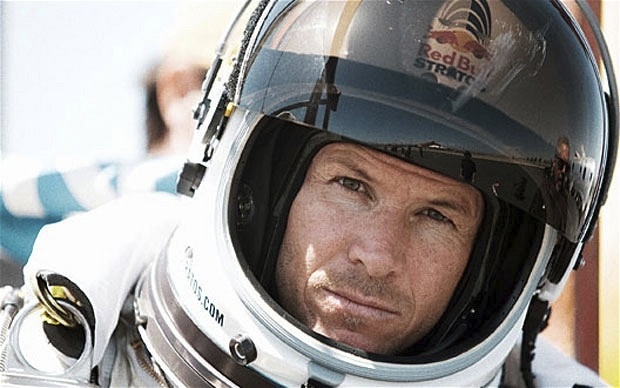 For pushing the adventure to higher level and showing that not only airplanes can brake the sound barrier, Felix Baumgartner is the winner of the 2012 award. To the first woman in the world to have climbed all the 14 pieces of 8000-meter peaks without oxygen. 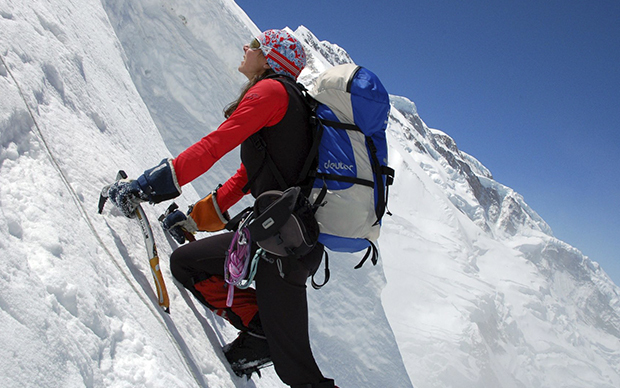 Despite tragic setbacks and that she had several times been forced to turn to the most difficult and dangerous of all the mountain K2, she managed to finally complete all the peaks and show that she is an Alpinist of the world. 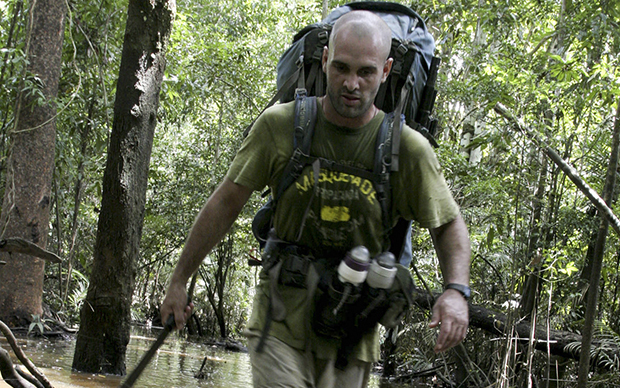 “By walking the entire length of the Amazon River, has the English explorer and former British-army captain Ed Stafford, completed something that no human previously succeeded with. His expedition ranged more than 6 700 kilometers from the Peruvian Andes across Colombia and into Brazil to the river’s outlet in the Atlantic Ocean – a journey which took over 860 days and gave an insight in the life’s of the locals in a endangered rainforest. 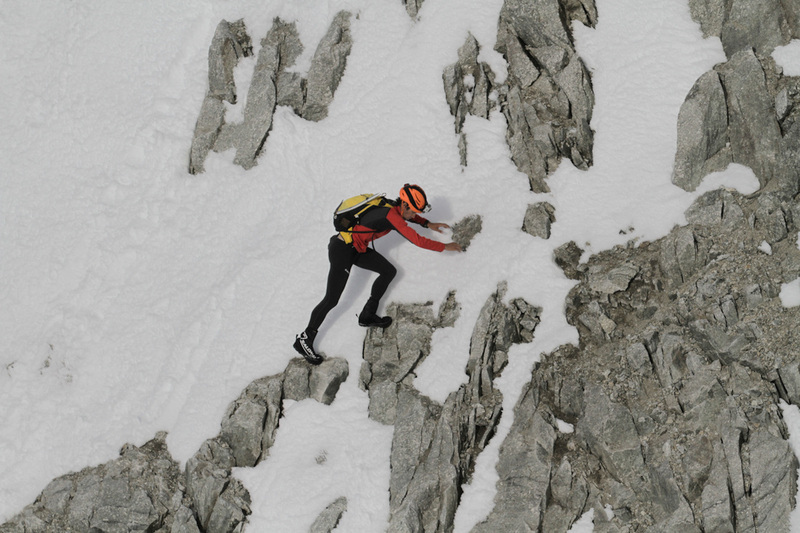 Simone Moro is one of the gigants in the climbing world, with over 40 expeditions in his back-pack. He recieves the first European Adventurer of the Year award for his winther decent of Makalu (8463 meters). The fifth highest mountain in the world. 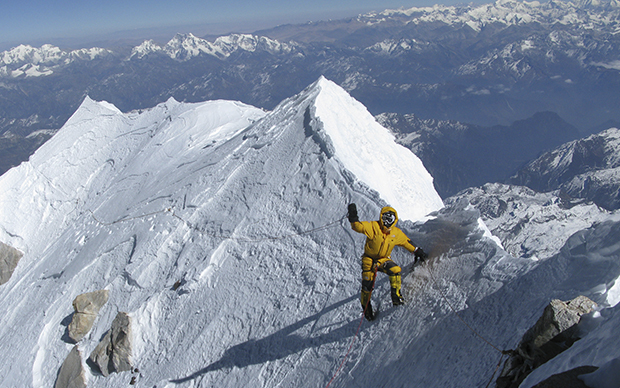 The mountain have challenged the climbing society since 1980 when the first attempt was made. Simone made the decent with Denis Urubko in february 2009.